Are you ready to dig deep and shine bright ? "I can't recommend this Womb Healing enough. 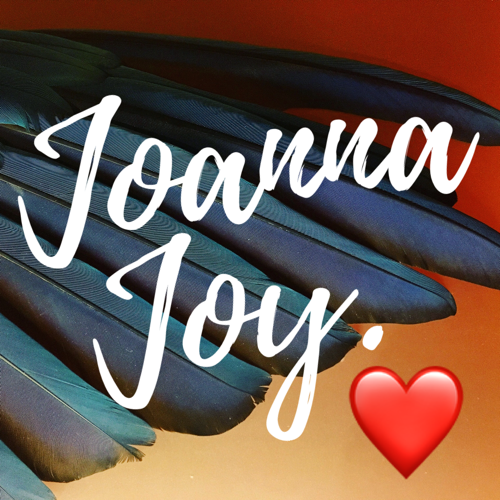 Jo is a highly skilled energy worker who holds a safe space for intense journeying. I fully trust her with all energetic issues. My spirituality has been restored and I feel whole again." 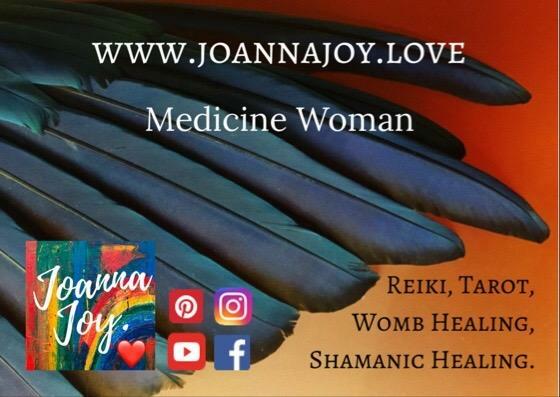 "Completely recommend this beautiful transformative Womb Clearing Ceremony!!" "Highly recommend ! I have had Womb Healings with Jo, amongst other treatments, and all have been life-changing and life-affirming." "Apart from a spot of surgery what surprisingly helped me hugely was Shamanic Womb Healing work and cord cutting. I sincerely urge you to consider them. Joanna Joy did a fantastic job. Endo pain stopped immediately! Blew my mind!!" "I felt like I was part of something ancient and sacred and I felt comforted knowing other women have been through the same as me, that this was specifically designed to help to heal us from the pain of womanhood." "I delayed having my Womb Clearing, knowing it was powerful and I was scared - I knew what it would bring me and I wasn't 100% sure I was ready. But it was amazing. " "Energy resilience, connection happiness, are all significantly better. I feel 'here'. I no longer feel 'hollow'. Thank you "